Dell Personal Desktop Computer, Memory Size (RAM): 8GB, Screen Size: 15"
LCD Windows Personal Computer, Screen Size: 22"
Please call, if any enquiry for below Acer Veriton PC’s, available with us. 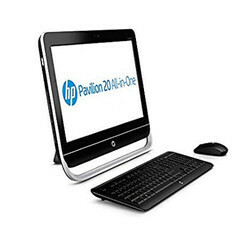 A desktop computer is a personal computer (PC) in a form intended for regular use at a single location, as opposed to a mobile laptop or portable computer. HP Elite Book 8440p is in very good condition Brand new refurbished laptop, condition look like a ne.. In order to keep pace with the never ending demands of customers, we are involved into offering wide range of Personal Desktop Computer. We provide Personal Computers of varied brands such as HCL, Lenovo, IBM, Dell, HP and Sony. These computers are easy to maintain and are extensively used in offices, colleges, schools and institutes. 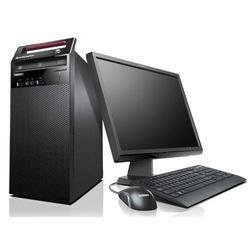 Further, we also offer assembled computers as per the requirements and demands of the clients. We can arrange specific configuration within few hours on client's request.